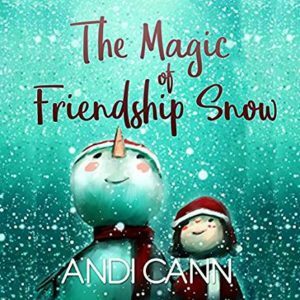 Todays interview is with children’s indie author Andi Cann. 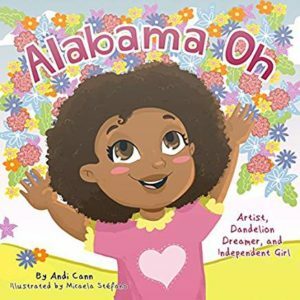 After a robust career in business, Andi has returned to her first love by creating books that make a difference for people. Andi, the mother of two grown children, lives in Arizona with her husband, chickens, a chocolate lab named Willow, and countless free range bunnies. She loves art, animals, traveling, and reading good books! 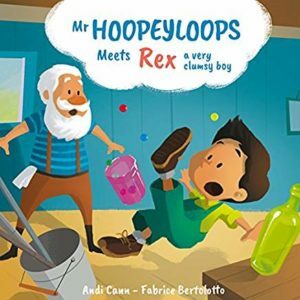 She began her publishing journey in July 2017 and in less than a year (at the time of this interview) has already published six books which include Mr Hoopeyloops and His Amazing Glass, Mr Hoopeyloops Meets Rex A Very Clumsy Boy, Alabama Oh, Alabama Oh and the New Boy, The Magic of Friendship Snow, and The Adventures of MerryLyn. 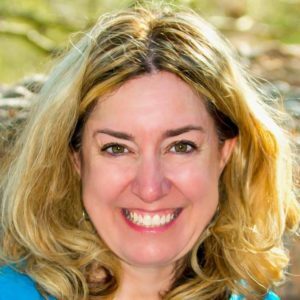 We talk about her author journey in writing and publishing so many books in less than a year. The ups and downs of the author journey. How she managed to get a level of success in less than a year. How to think like a business person and more! 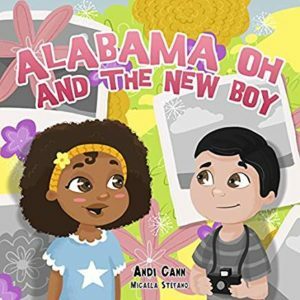 You can find Andi on her website at www.AndiCann.com, Facebook, Twitter, Pinterest, Instagram, and follow her on AMAZON. Todays interview is with indie middle-grade author Nathaniel Wyckoff. Nathaniel Wyckoff was born and raised in the beautiful San Fernando Valley of Southern California. 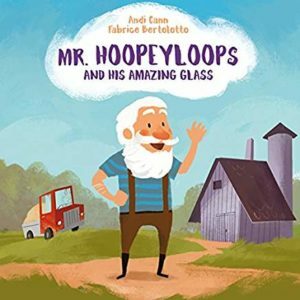 From an early age, he was profoundly interested in reading, writing, telling, and listening to stories. Though he works in a technical field, he counts storytelling among his favorite activities. Nathaniel’s storytelling career took flight with the births of his children. 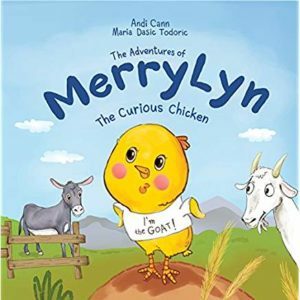 His children enjoy all kinds of stories, but most of Nathaniel’s stories for them involve zany adventures and confrontations with wacky bullies. 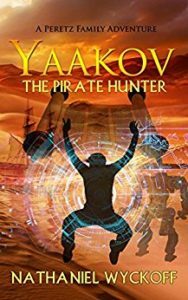 Nathaniel’s first novel, Yaakov the Pirate Hunter, was inspired by his son’s request for a story about robots. 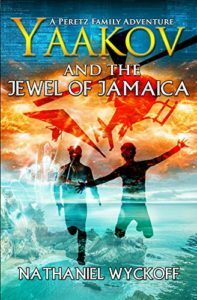 It combines elements of science, adventure, and Nathaniel’s beloved Jewish tradition. 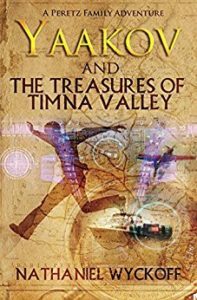 As the Peretz Family Adventures Series continues, Nathaniel’s children continue to serve as a source of inspiration. 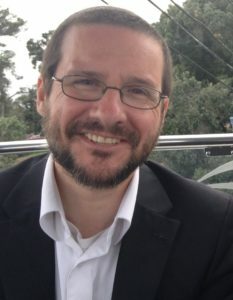 In addition to writing, he also enjoys studying his Jewish traditions, reading, playing the accordion and the piano for his family, playing games and sports with his children, and taking his family on hiking trips, daring explorations of winter snow, and other assorted adventures. Nathaniel talks to us today about how he improved his book launch with every new book he has released. Nathaniel put his first book out seven years ago. He talks in depth about his early attempts to launch versus his latest attempt. 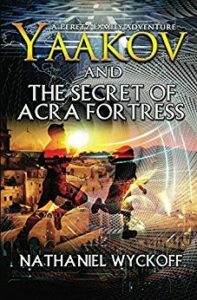 With book 4, he utilized advise from Chandler Bolt and Monica Leonelle: he created a great cover, engaged with his audience from the start, recruited people for his launch team, wrote out his own story and communicated it through a four email sequence, and shared more on social media. And as a result, he got better results than with any other book launch. You can find Nathaniel online at www.peretzadventures.com and follow him on AMAZON.